The 45th Annual Festival of Trees and Traditions is a great family-friendly Christmas activity filled with music, visits from Santa & Mrs. Claus, and beautifully decorated trees and wreaths. 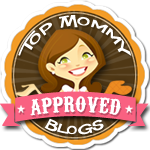 Posted in Family, Family Day Trips, Holidays, Museums, Shows/Events, Things to do in CT, Travel. 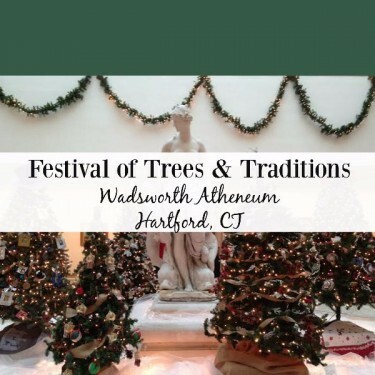 Tagged christmas, Christmas in CT, Christmas Trees, hartford, Holiday Activities, museum, Santa, things to do in CT, Wadsworth Atheneum.